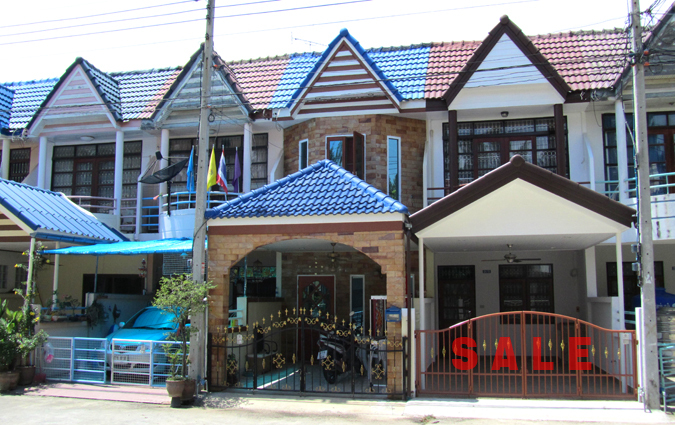 This property is located in the exclusive seaside village Cha-Am, just only 2 hours from Bangkok. It is very close to the beach and is surrounded by a multitude of shops and restaurants. 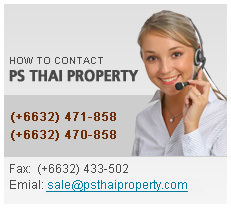 The present occupier of the houses is about half Thai and half foreigner who live here permanent or in the holidays. This project is provide a lot facilities such as garden, swimming pool, etc. The master bedroom has a balcony overlooking the front of the property. Your can park your car in within the protection of a gated patio. The whole area is surrounded with a wall, and in the middle is the clubhouse, swimming pool, and service office. A security guard supervise in the nighttime. 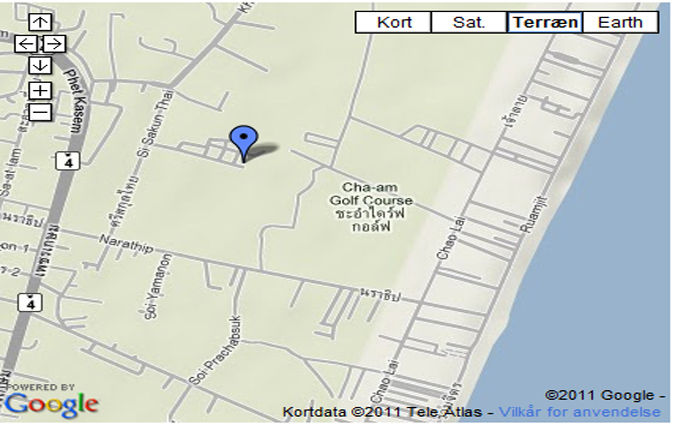 Land Area :: 80 SQM. Living Area :: 120 SQM.